Simply peaceful. A time-out, to relax, and nurture your inner-self. For some of us, an increasing need to do so from time to time. 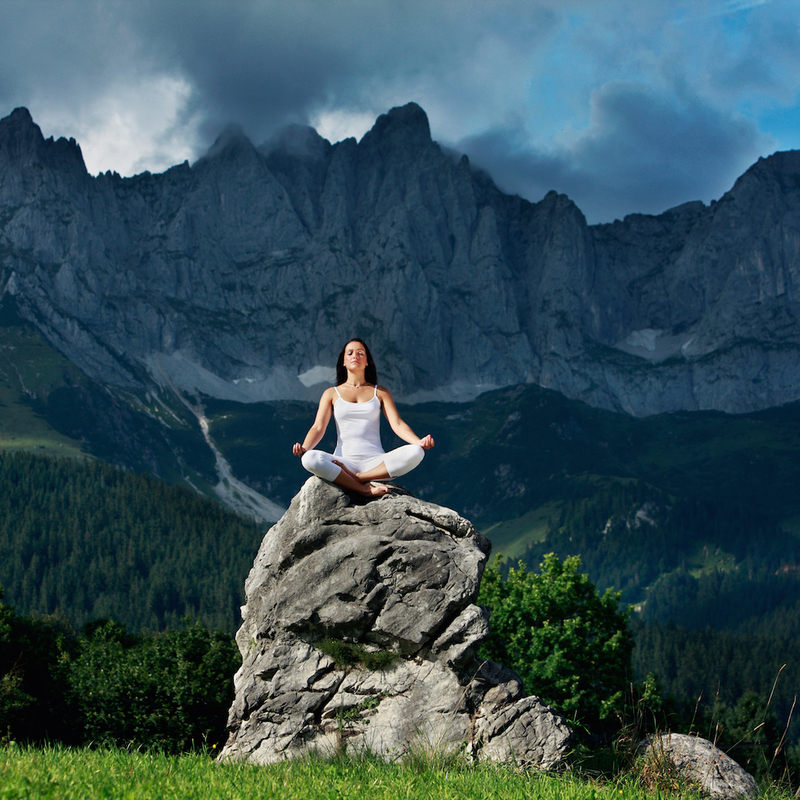 Against the impressive mountain backdrop of the Wilder Kaiser, and in combination with an exclusive yoga offer, the Stanglwirt has recently offered several-day retreats, allowing guests to return to their daily lives with renewed strength and energy. For example, there’s "The little time out", a 5-day yoga retreat for beginners, which will take place from 27th June until 1st July. 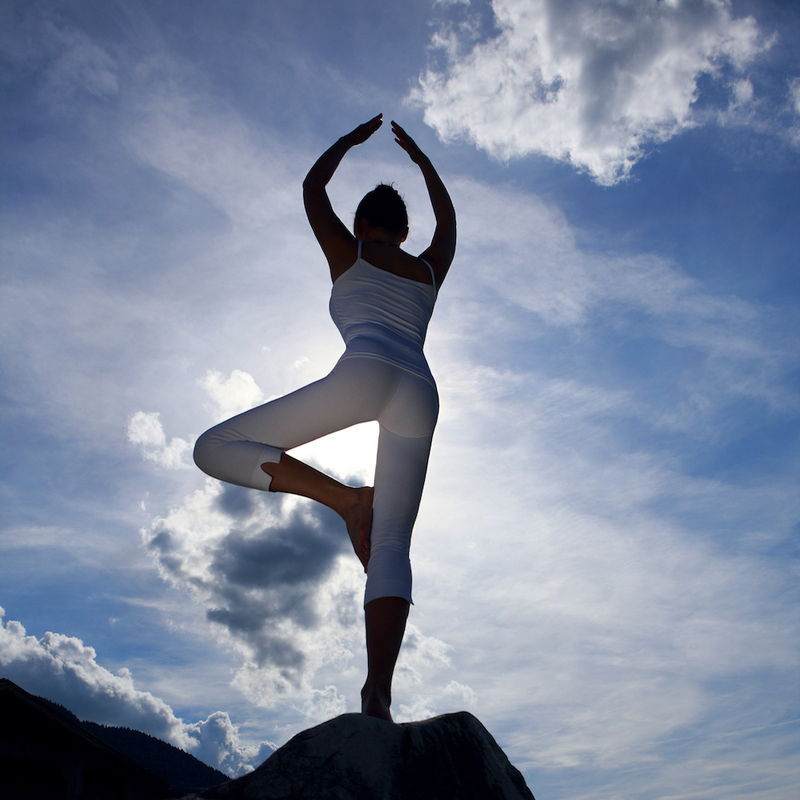 During which, in addition to Stanglwirt's comprehensive amenities, yoga beginners are offered daily classes under the guidance of an experienced yoga expert. Weather-permitting, the classes will take place outside, against the imposing background and natural landscape of the Wilder Kaiser mountains. A unique sanctuary full of vitality that simply exudes relaxation! 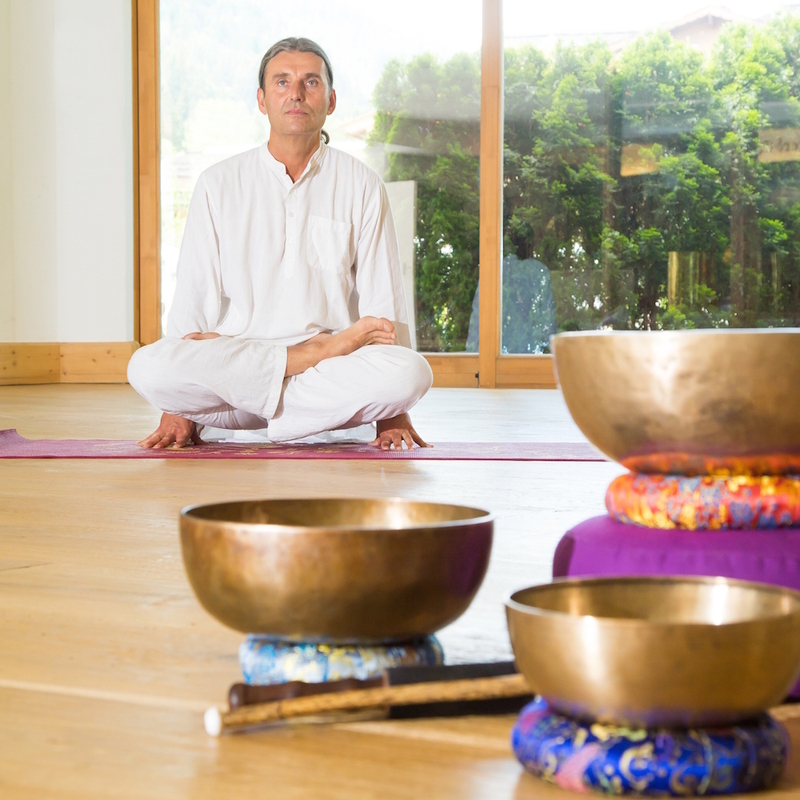 Also on offer is a very special 4-day Yoga & Ayurveda-Retreat "Schritte ins Herz ", which will take place from Septmber 8 - 11. This retreat combines yoga lessons with meditation and Ayurveda, the traditional Indian healing practice relating to health and longevity. A stay that would be well worth it! Apart from the other exceptional services and amenities that the Stanglwirt guests already have on offer.